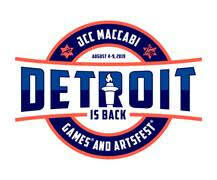 Israeli ambassador addresses Metro Detroit crowd. Speaking to an audience of 600 June 4 at Adat Shalom Synagogue in Farmington Hills, Dermer, the first sitting Israeli ambassador to visit Detroit in 20 years, said world Jewry should be grateful and proud of Israel’s accomplishments as well as two recent historic decisions made by the United States: moving the U.S. Embassy to Jerusalem and withdrawing from the Joint Comprehensive Plan of Action (JCPOA) — otherwise known as the Iran nuclear deal. Dermer stressed American Jews should celebrate these decisions regardless of their political affiliation. 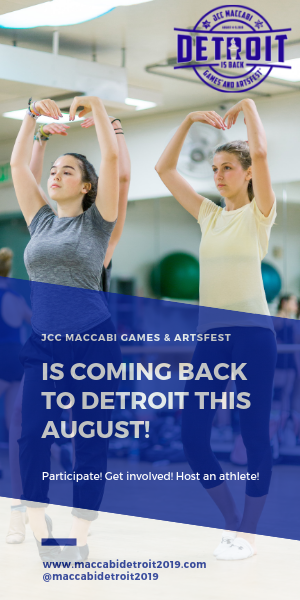 Dermer pointed to the resilient vibrancy of the Motor City and the generosity of the Jewish community. He made special note of the late Max Fisher’s legacy of philanthropy to the Jewish state and commended the renewal of the automotive industry here and the existing and fledgling relationships being made with some of the 500 Israeli startup companies dedicated to autonomous vehicle research and development and manufacturing. 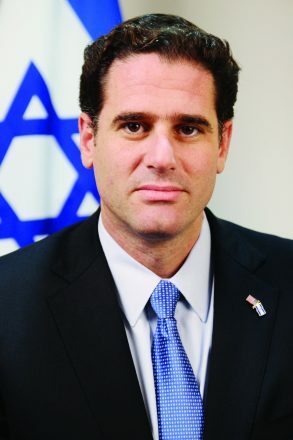 Though Dermer commended former President Barack Obama’s administration’s in signing a 10-year, $38 billion arms deal with Israel in 2016, he added that Israel, as well as Americans, should be thankful that President Donald Trump pulled out of the JCPOA and said that sanctions and pressures need to be put back in place against Iran. “I know that for years there have been good people on both sides of (the Iran nuclear deal), and if this was a deal that truly prevented Iran from developing a nuclear weapon, Israel would have supported it,” Dermer said. “Instead, three years later, we no longer have to theorize. Since the sanctions have been lifted, $100 billion from oil sales flow into Iran’s coffers every 18 months. This goes into fueling wars in Iraq, Syria and Yemen and firing missiles into Israel (from Syria). As far as the move of the U.S. Embassy to Jerusalem, Dermer said not since the Balfour Declaration and Israel declaring independence in 1948 has there been a bigger milestone for Israel, Zionism and, ultimately, the hope for peace in the region. Dermer stressed that right now there are more Jews living in Israel than America, and the two populations comprise 80 percent of world Jewry. 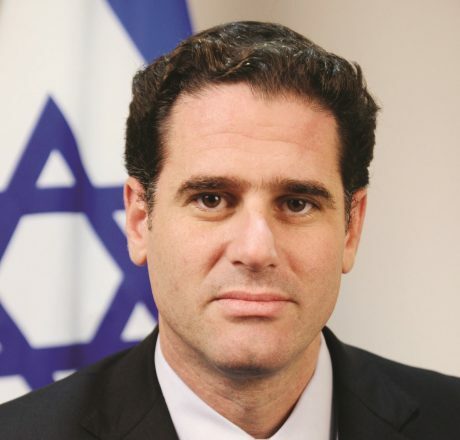 In the face of increasing global anti-Semitism and the presence of the boycott, sanctions and divestment movement, Dermer said it is essential that the bonds between these two populations continue to strengthen. In America, Dermer said that Jews should learn their Jewish and Israeli history so they can put current events in the Middle East in better context. “For too long, Palestinians have tried to delegitimize the Jews’ historic connection to Jerusalem and Israel by calling us colonizers,” Dermer said. “But we are not foreign colonizers the way the Belgians were in the Congo or the British were in India. If you learn Jewish history and understand the Jewish connection to Israel and Jerusalem, the scaffolding of lies will collapse. 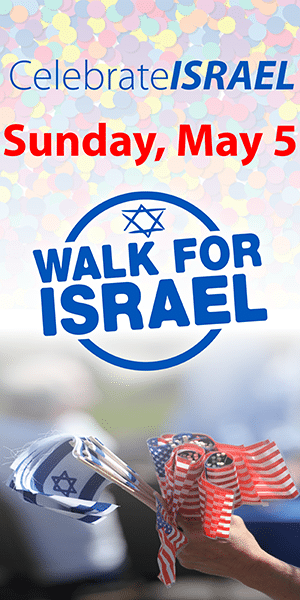 If you learn Jewish history, you understand how precious the state of Israel is.